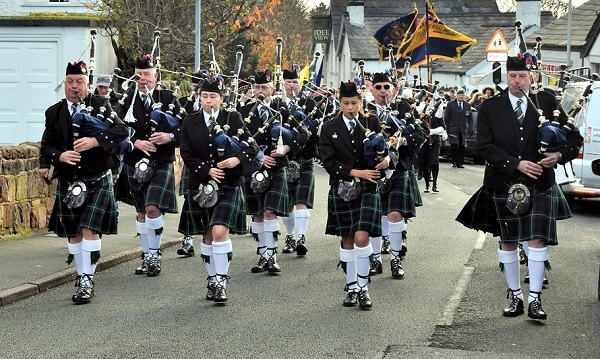 One Enquiry Checks Every Local Piper! 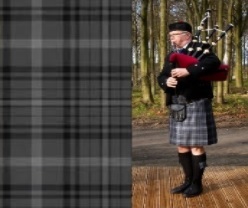 Book the Best Pipers in the UK for Weddings, Funerals, Private Parties, Burns Night, New Year, Charity Events, Corporate and Military Events. Available as solo piper or full size pipe band. 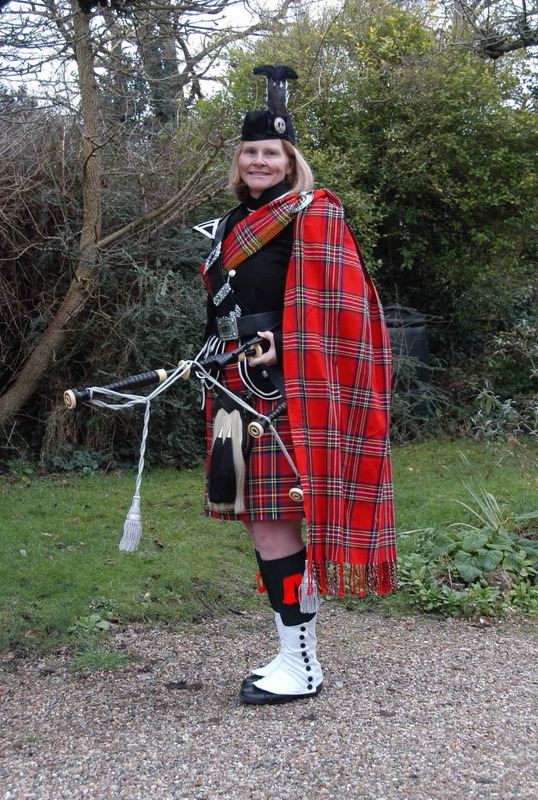 We have a great selection of Scottish Highland Pipers and have supplied Pipers for events all over the country. Military Functions and many more..